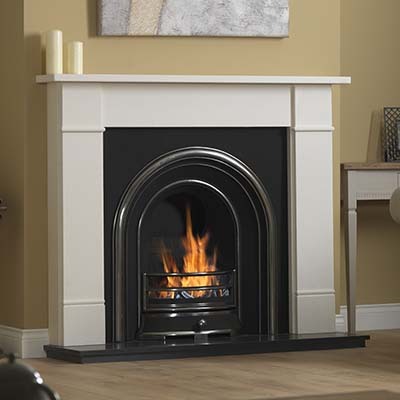 The Gallery Collection presents an extensive range of traditional and contemporary fireplaces and stoves. Built on over 65 years of experience in the fireplace industry we combine supreme craftsmanship, quality materials and elegance in design. 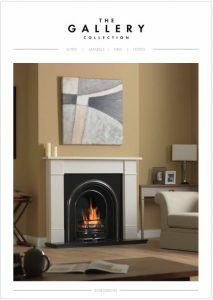 Our desire is to provide you with a superb choice of fireplaces skilfully made with high quality materials, all fitted in your home by reputable retailers so you can enjoy the experience of buying and owning your own individual fireplace. The fireplace suites and fires within the collection represent classic fireplace designs, some infused with a contemporary twist, aimed to complement a variety of interior styles. 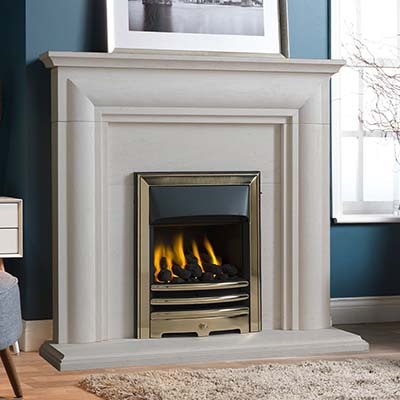 Many designs are available in a variety of stone finishes including Portuguese limestone, Micro marble, Granite, or Jurastone, all capable of combining with our extensive range of gas and electric fires, casts, baskets and stoves. 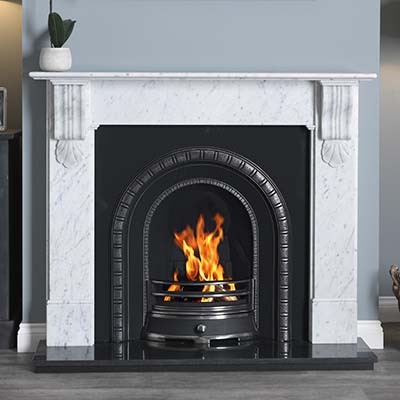 The Gallery Collection offers a unique selection of natural stone mantels and quality cast iron fireplace options including inserts, fascias and fire baskets, as well as a wide selection of more traditional cast iron combination fireplaces. 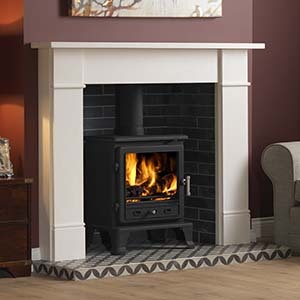 Whether you would like to burn coal, wood, gas or install an electric fire then there will undoubtedly be something to suite all requirements.